How diverse and responsive are your employee wellness programs? Do you focus more on the “medium to high health risk” employees and perhaps ignore those in the “no to low risk” group? Do you embrace and cultivate a “multi-dimensional” and cohesive approach with your wellness campaigns? Based on trends I have been witnessing in recent years in my work as a corporate wellness consultant and trainer, I would argue there is a growing recognition for and movement towards a more “multi-dimensional” view and approach with employee wellness programs. However, I would agree with William McPeck’s sentiments below that there is still much room for improvement! In full transparency and before I continue, it should be noted that here at Workplace Wellness Centre of Excellence we view wellness and wellbeing as one and the same so you will see both used interchangeably in this article. In support of the need for more diversity, balance, and cohesion in wellness offerings, William purports, “To achieve optimal impact on employee well-being, your wellness program needs to be properly balanced and not fragmented. Unfortunately today, most worksite wellness programs are not making a difference because they are either unbalanced or they are fragmented. Having worked with employees/consultants and organizations across the globe, Workplace Wellness COE Inc. and its Associates have long recognized the need for embracing and fostering employee/ organizational well-being across all dimensions! Employee-centric and responsive wellness programs today are those that nuture a myriad of needs from physical, emotional, spiritual, intellectual, career, environmental to community/family well-being and work culture. In doing our part to support the vast array of wellness needs of those we serve, a few years ago, Workplace Wellness COE Inc. enlisted the talents of its Certified Workplace Wellness Ambassadors and Associates. Collectively we conceptualized and co-created a multi-dimensional publication, “Your Wellness Toolkit” to address and support the unique and varied wellness needs and interests of today’s employees. 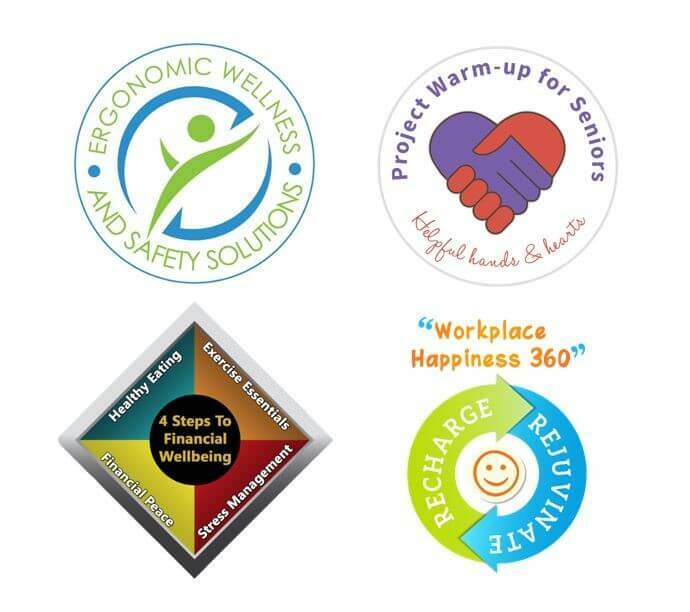 “Your Wellness Toolkit” (YWT) was thus designed to be a series of FREE web-based publications for use by organizations/employees/wellness professionals and for branding/inclusion by our Certified Workplace Wellness Ambassadors in their program offerings. YWT publications offer a smorgasbord of implementable wellness tips and strategies to honor the spectrum of interests and needs of today’s employees/organizations from physical, emotional, spiritual, and intellectual well-being to topics such as digital detox and community well-being (i.e. article on developing Blue Zones within our communities as featured in our Vol. 2 Issue 1). Our most recent publication (Vol. 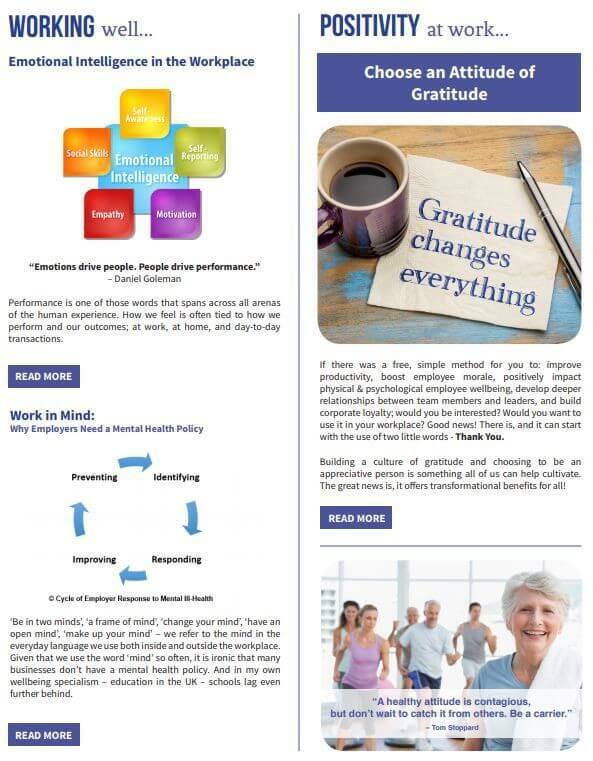 2 Issue 1) includes diverse/current topics in employee and organizational well-being such as: Yoga in the Workplace; Blue Zones at Work; Dining out Without a Doubt; Emotional Intelligence in the Workplace; and Choosing an Attitude of Gratitude. Check out and download each of our publications and feel free to use/share them with your employees and co-workers. 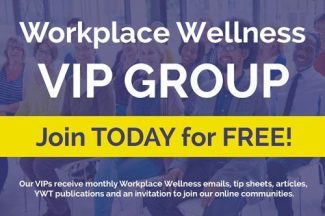 If interested in including one of our YWT articles in your own wellness newsletter, publication or programs, please contact both Workplace Wellness COE Inc. at info@workplacewellnesscoe.com and the respective author(s) for approval (i.e. with full citation/author credits) . 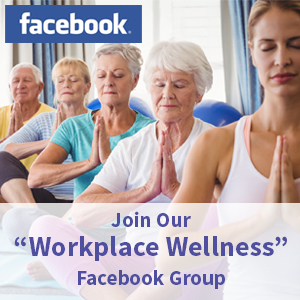 Let’s create a dynamic learning community…post the different types of wellness programs offered by your organization in the comments below!